"For the occasions past and present, when sons and daughters of the Catholic Church have sinned by action or omission against their Orthodox (Christian) brothers and sisters, may the Lord grant us the forgiveness we beg of Him." Auschwitz and Dachau are known as infamous concentration camps from World War II. 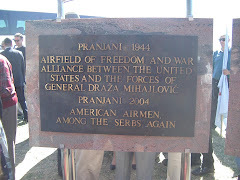 But, did you ever hear of the heinous Jasenovac concentration camp in Croatia that existed during World War II? In the words of Rabbi Jozef Atijas, who lost 153 family members during the Holocaust: "The word Jasenovac, which chills the blood and turns one's mouth to stone ... is the most painful, the most shameful, the saddest and most morbid place that humankind and history can remember ever." 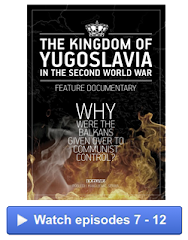 At Jasenovac and throughout Croatia the Nazi-allied Ustasha regime waged horrific genocidal crimes against Serbian Orthodox Christians, Jews and Roma (Gypsies) to achieve a "pure" Croatian state. What is shocking is that some Catholic clergy had actively participated in this genocide. Dr. Pal Kolsto wrote in an academic religious journal in 2011 that: "In particular among Franciscans ... the Ustasha found willing executioners." Does the new pope who is honoring the name of St. Francis of Assisi know this dark history for Franciscans and the Catholic Church? Dr. Rory Yeomans in his newly published book about the Ustasha regime comments that "relatively little has been written about this subject (the Ustasha) in the English language." I would not know about it either had I not been a naive American tourist who rented a car in Serbia and traveled to Croatia in 2006. This trip was one of the most frightening experiences in my life. After crossing the border into Croatia, drivers of cars blared their horns and flashed their lights at me. Trucks tried to run me off the road. One man even came out of his car at a red light screaming in red-faced rage. What prompted such anger? I had a car with Serbian license plates! The Croats claimed anger over the recent war in the Balkan region in the 1990s but this hatred is much deeper against Serbs. 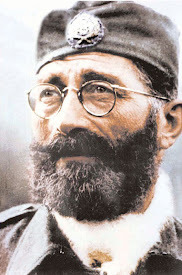 The primary "enemy" of the Ustasha during World War II were the Serbs living within Croatia. 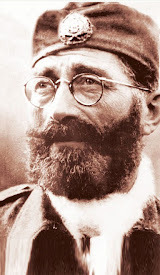 They were hated for their ethnicity and for their Orthodox Christian faith. The exact number of victims killed by Ustasha at Jasenovac will never be known, but historians do agree that hundreds of thousands of people were brutally killed by the Ustasha regime in Croatia. According to the Jasenovac Memorial Web site almost a third of the known victims at Jasenovac were children. The Ustasha also established for the first time in history concentration camps only for children. These camps were run mainly by Catholic nuns. 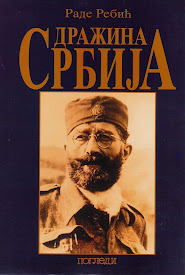 Dr Yeomans states in his new book: "Ustasha militias and death squads swept through the countryside, burning down whole villages and indiscriminately killing thousands of ordinary Serbs in a variety of sadistic ways. Armed with axes, knives, scythes and mallets, as well as guns, they slaughtered men, women and children, who were hacked to death, thrown alive into pits and down ravines, or locked into churches that were then set on fire." Yeomans further says Ustasha "closed Serb Orthodox churches and cathedrals en masse and transferred their assets to the Catholic Church or the state." Some 200,000 Serbian Orthodox Christians were forced to convert to the Catholic faith. Historical photos show Ustasha also beheaded Serbian Orthodox priests. 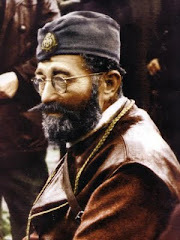 According to Yeomans, "Jews were forced by law to wear a "Z" (Zidov - Jew) insignia on their back and front ... Serbs to wear a "P" (Pravoslavac - Orthodox)." What is alarming today is the rise of neo-Ustasha. 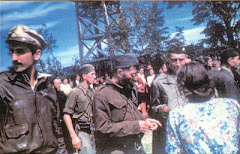 I found photos online of young neo-Ustasha dressed in Ustasha uniforms adorned with a rosary. One of the most popular rock groups in Croatia today is the Thompson band (named after the Thompson machine gun). On July 11, 2007, Efraim Zuroff (Israel director for the Simon Wiesenthal Center) wrote an open letter to the leader of the band, Marko Perkovic, in the Croatian Globus newspaper and asked, "...why so many young people feel that your concerts are an appropriate place to appear in Ustashe uniforms and display Ustashe symbols." Zuroff points out that Perkovic had sung lyrics in the song "Jasenovac/Stara Gradiska" that "glorify Ustasha murderers, (and) call for the elimination of Serbs." The Jasenovac Holocaust Memorial site has a large stone flower monument. Under the Flower Monument is a crypt of human remains of some victims exhumed from a nearby mass grave. 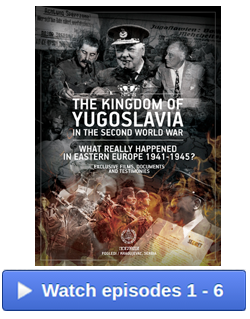 Kolsto wrote in 2011 that "the leadership of the Croatian (Catholic) Church has so far refused to send official representatives to the Jasenovac commemorations that take place on 22 April or the closest Sunday each year." The commemorations take place at the Flower Monument. Croatian journalist Jelena Lovric described Jasenovac as "an open wound" because the church has not properly commemorated the victims. In 2009, a large contingent of Catholic clergy did go to Jasenovac, but not on the commemoration day. Sadly, Cardinal Bozanic failed to go to the Flower Monument and pray at the crypt of victims. 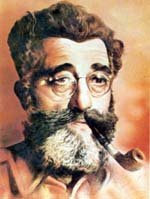 Slavko Goldstein, a Croatian Jew who had been incarcerated at Jasenovac, sharply criticized the church leadership in the press for not following the example set by Pope John Paul II and Pope Benedict XVI who had knelt in prayer at Auschwitz. Argentina (where Pope Francis is from) is where some 20,000 Ustasha are believed to have fled after the war was over. 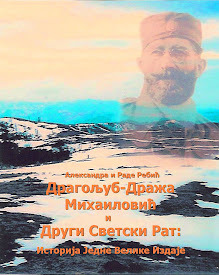 This included Ante Pavelic, the leader of the Ustasha, who was never tried for war crimes. Jasenovac continues to be an open wound between Catholic and Orthodox Christians. 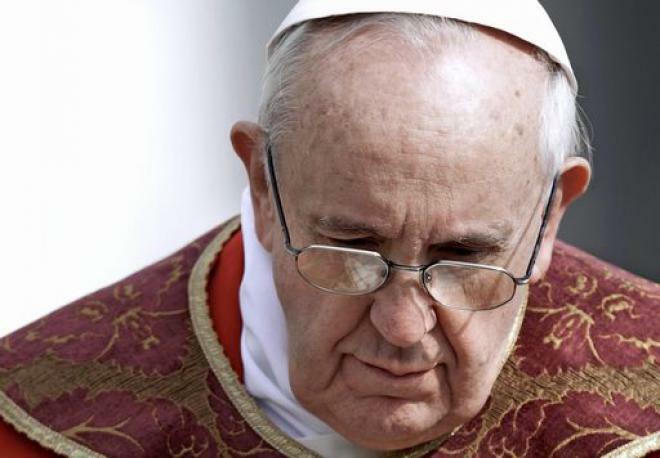 Pope Francis has said he wants to "build bridges" to people. He has also recently called the patriarch of the Orthodox Church, Bartholomew I, "his brother." My hope is that Pope Francis will be the first pope to go and pray at the Jasenovac Holocaust Memorial site. May the Holocaust cry of "Never again!" 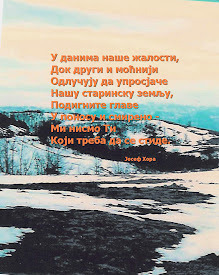 be heard at Jasenovac and around the world. John Meinhold is a resident of Portsmouth.